Requires no adapters or new flat-mopping handles or frames, allowing consumers to reduce capital investment. 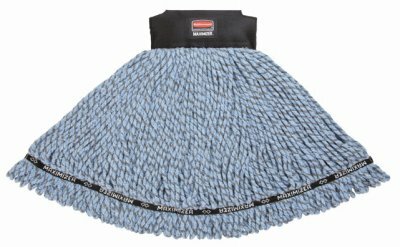 Twice the cleaning power versus a standard cotton mop! Triple the durability of standard blend mops.